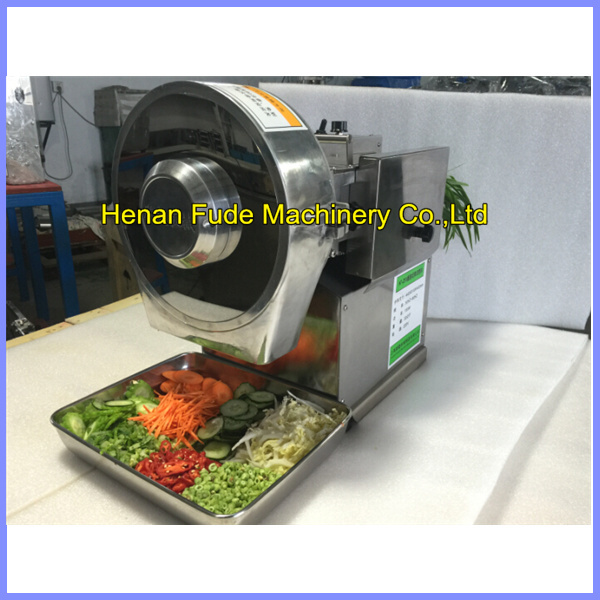 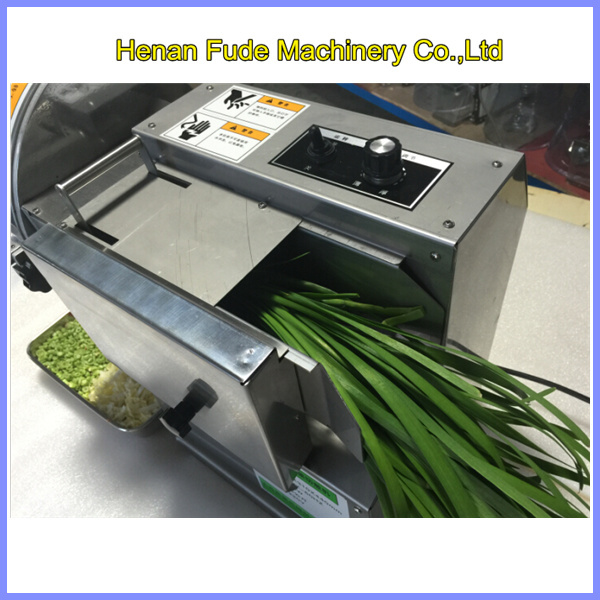 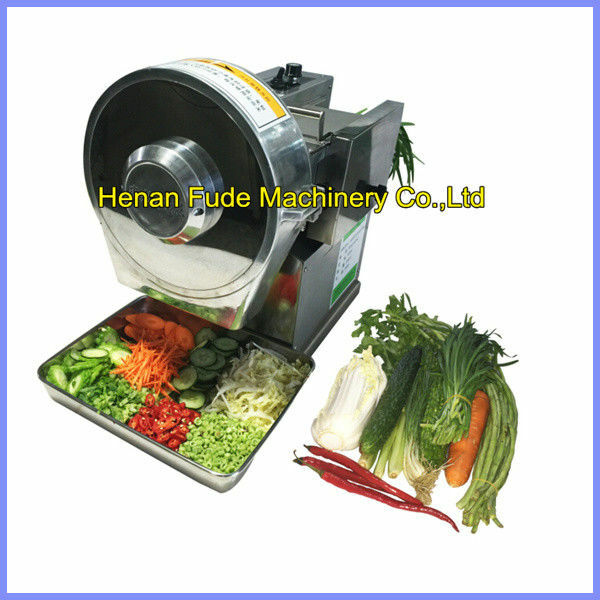 The multifunction vegetable cutter suitable for variety of vegetables, like cabbage,carrot, potato, pepper, chili, cucumber, bitter gourd, scallion, leek, etc, sliced, shredded,diced. 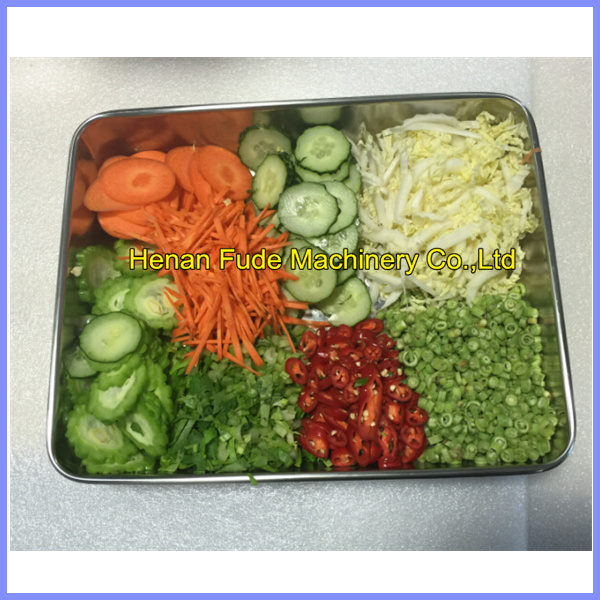 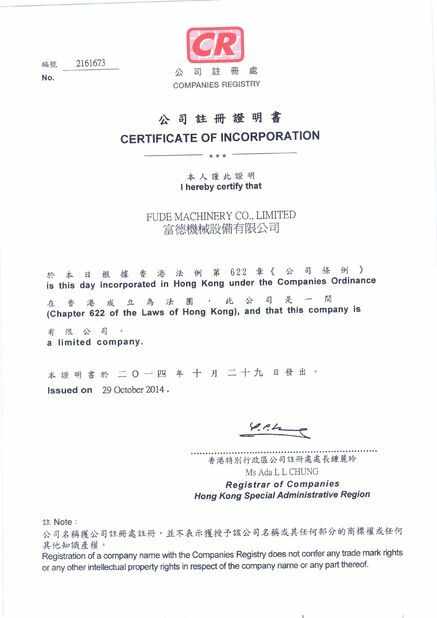 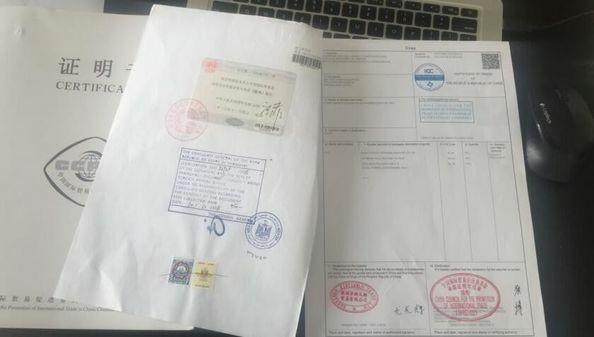 The machine material use aluminum alloy and SUS304, 360°double blades cutting, reduce the blades wear rate, and the machine with automatic knife grinding device. 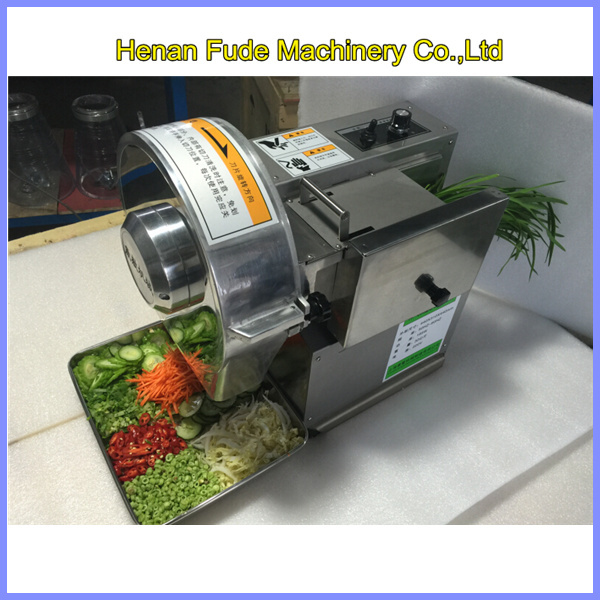 Small volume, save power and high efficient, is an excellent assistant in catering industry.